The Star is a popular entertainment venue located in Pyrmont, Sydney. It is Australia’s second largest casino and attracts visitors in vast numbers all year round. 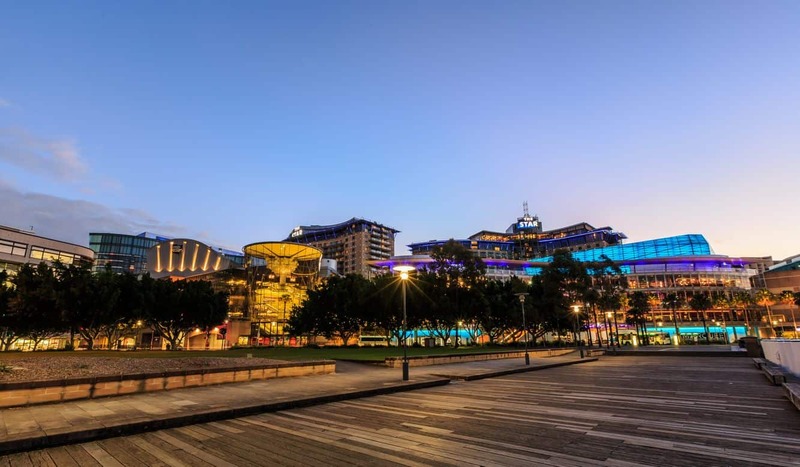 With panoramic views of Darling Harbour, The Star is a unique attraction in its own right. Previously known as the Star City Casino, The Star is one of Sydney’s most popular entertainment centres. It features two gaming floors, as well as seven restaurants, eight bars and more than 300 hotel rooms; combining the best of dining and accommodation – all in one location. The main gaming floor is located on level one, and this caters for general entry. A second gaming floor, referred to as the Sovereign Room is located on level three. The latter is open to high rollers and global visitors. A casual glance at the main gaming floor reveals that there are three key sections; including table games, poker and electronic gaming. Table Games feature traditional casino games such as Roulette, Baccarat and Blackjack, amongst others. Electronic gaming features bingo, roulette and the slot machines. 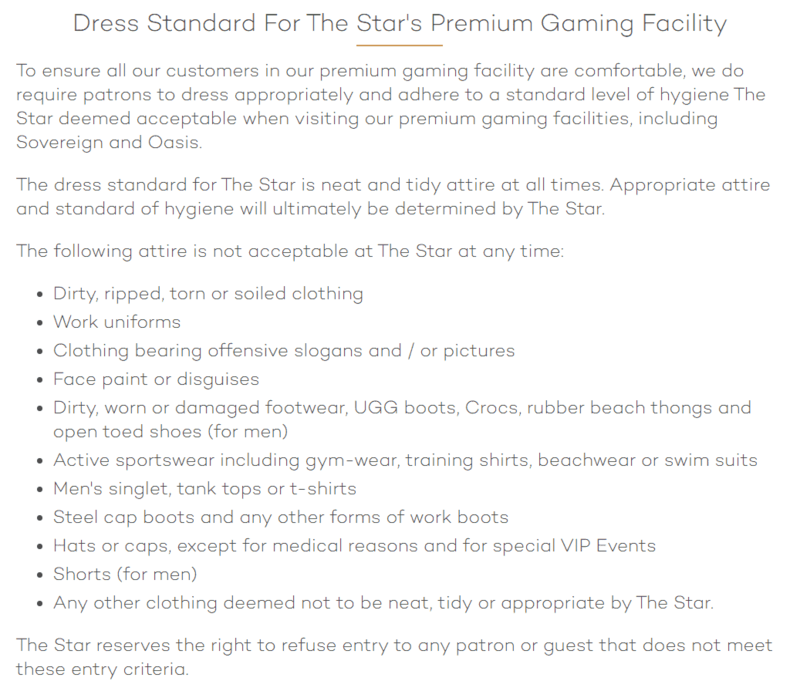 In addition to gaming, The Star also has an array of bars and restaurants for an unforgettable gastronomic experience. Visit the Harvest Buffet, one of the most popular dining spots well known for its sea-food buffet all weekend long – the all you can eat buffet! Other casual dining options include Fat Noodle and Pizzaperta for great pizza. The Black Bar & Grill awaits your visit for the best steakhouse cuisine. Take on the tasting menu at Momofuku Seiobo or opt for authentic Cantones cuisine at The Century. There are a number of which include a 24/7 Sports Bar, Sokyo Lounge, Latitude as well as the Marquee Club. 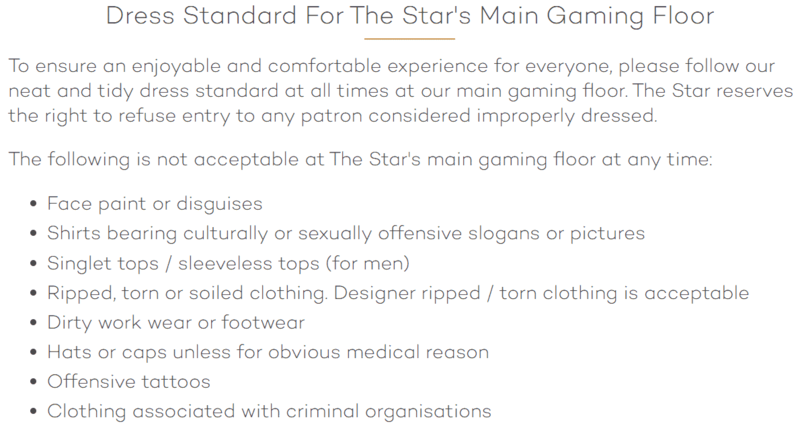 Visit The Star to experience the best of entertainment, accommodation and a novel dining experience. Click the link below to book your accommodation at The Star in Sydney today!